The Best CPA Ski Day Ever! The Best CPA Ski Day Ever! The Best CPA Ski Day Ever! Skiing is scary. Many of us are afraid of heights and chairlifts. Imagine how much more challenging it is if you normally use a wheelchair. Yet something in our human nature finds these challenges exhilarating. Overcoming your fear and gliding over the crisp white snow. Breathing in the fresh cold air. Then there’s the après ski. Sharing ski stories with friends over a beer in a beautiful ski chalet. This is why we do it. The people at CPA and the Ontario Track 3 Ski Association volunteer their time and resources to make sure that people with spinal chord injuries and other physical disabilities have the opportunity to experience this exhilaration too. On Thursday we participated in the 12th annual CPA Ski day. CPA is a wonderful organization that assists persons with spinal cord injuries and other physical disabilities to achieve independence, self-reliance and full community participation. 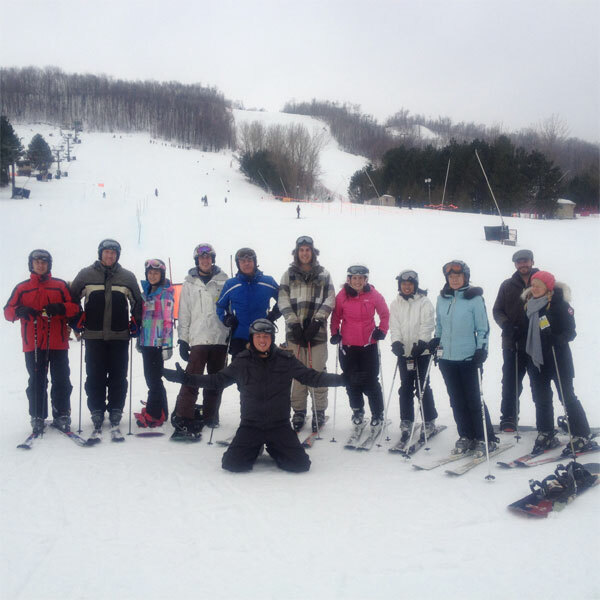 Every year CPA teams up with the Ontario Track3 Association for Disabled Skiers http://www.track3.org/ to host CPA Ski Day at Craigleith Ski Club. 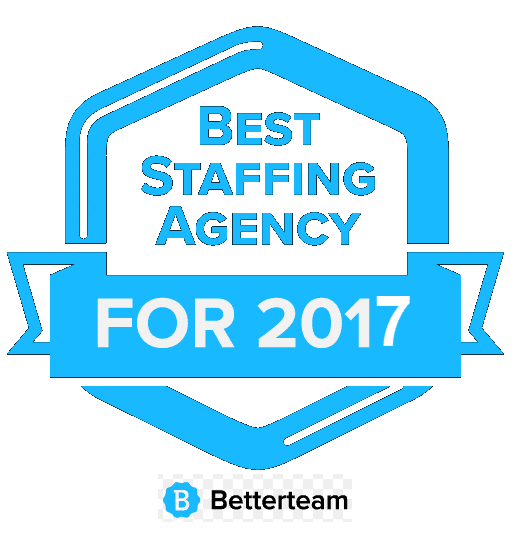 We’ve been bringing our staff to this event for the past seven years, and every year it gets better. This year was the best year ever! Our staff has been preparing for this day for months by taking lessons and going out for practice runs at local ski clubs. We each found a group that was in our comfort zone – beginners, intermediates and black diamond daredevils. Then we hit the slopes. It was pure fun interlaced with moments of terror and lots of laughter. When you see someone skiing down the mountain on one leg or in a sit ski, it puts everything into perspective. I have to give a shout out to my friend Steve Jones, Track3 instructor and president of the People Bank. Steve is a volunteer and former president of the Ontario Track3 Association for Disabled Skiers. Every year I see Steve Jones and the other Track3 volunteers out there encouraging people and helping them get out of their wheelchairs and into a sit ski. Everyone is participating and having a blast regardless of their ability level. This is human nature at its best. We are so grateful to these amazing people for making this day possible! Hope to see you at CPA Ski Day next February!